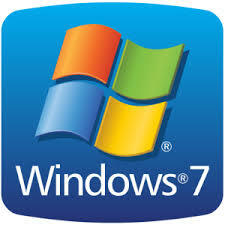 Microsoft Windows 7 and Microsoft Server 2008 and 2008 R2 will reach End of Life on January 14th 2020. Once these products reach the end of service stage, customers will no longer receive security updates, technical support or bug fixes. These Microsoft products are widely used and are often used together. The process of upgrading to Windows 10, Azure, or Microsoft Windows Server 2016 on an enterprise scale takes a substantial amount of time, particularly if migration is necessary for both end points and servers. It is strongly recommended that you and/or your organization initiate a plan to migrate to a supported version before these products reach End of Life on January 14th 2020. ·Initiate a plan to migrate to a supported version immediately. ·Upgrade Microsoft Windows 7 to Microsoft Windows 10 – for more information about migrating to a current Microsoft Windows version please visit Microsoft.